Meet the Four Brothers In Love: Rome, Britain, Paris and Sydney, benevolent young men in a class of their own. Some men are dashing and handsome; but these brothers are simply gorgeous. They are the product of a filthy rich couple who once lived a jet set glamorous life. Their father Ryan Franklin, was once the biggest movie star in Hollywood until a car accident ruined his looks and brought on despair that ultimately took his life. Therefore, the four brothers are not seeking to turn back the clock and resurrect their father’s movie career. They blame the industry for his death. Its been said that the girl usually choose wealth and security over good looks, however, in the Four Brothers In Love, these pretty boys snag the love of the prettiest, richest girls in town without lifting a finger to try. 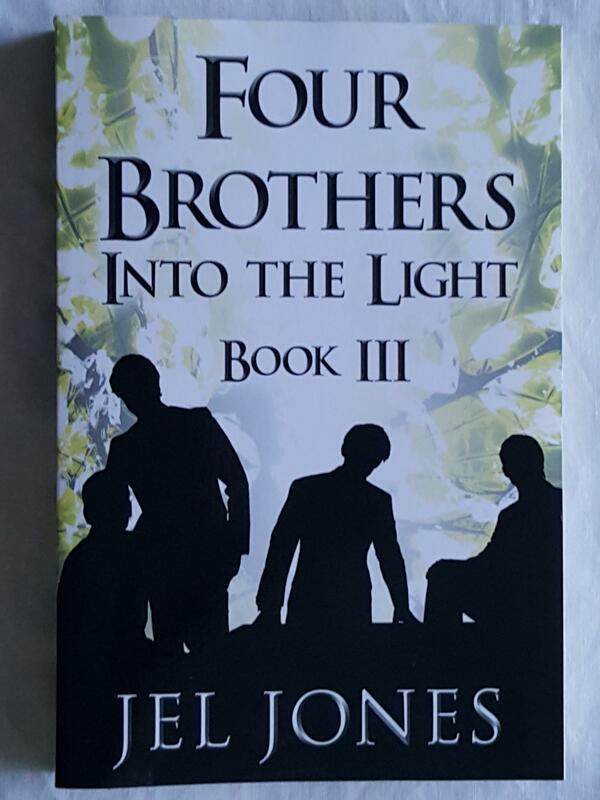 Four Brothers Into the Light is a book III of Four Brothers in Love, which continues the exciting tale about the Franklins and Taylors.